What Is 1.54 In Concrete Calculation? In concrete calculation, we always multiply Wet volume with 1.54 to get dry volume. But do you know what is 1.54 or where this 1.54 came from? If You don’t know, no problem. In this article, I will explain what is 1.54 while calculating quantity of cement, sand, aggregates for concrete. let us take a concrete cube. When we convert this we volume into dry volume, the volume is increased by 54% of wet volume. 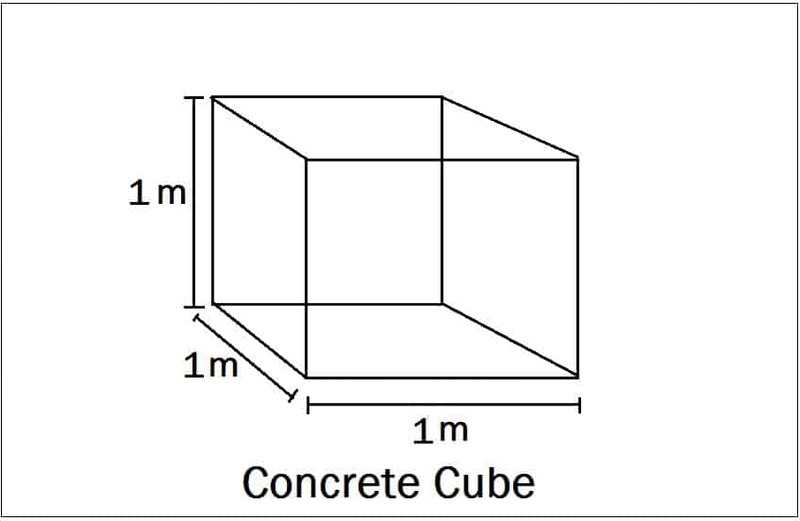 Where n = Wet volume of concrete. Always remember in concrete calculation, we get wet volume first, to convert wet volume into dry volume, multiply wet volume with 1.54. Also Read – How To Calculate Cement, Sand, Aggregates For Different Mix Ratio Concrete. How did the volume of dry concrete come to 54%? People become highly benefited in socity.thank u very much. 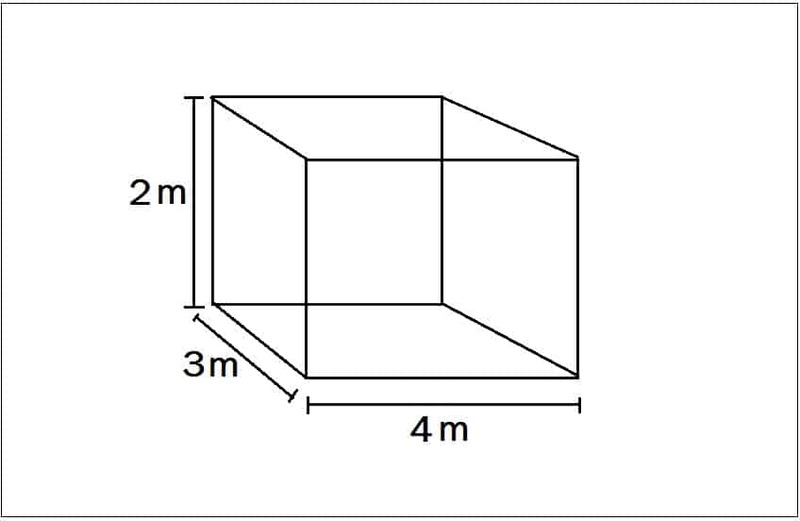 Is dry volume unit cubic meter or kg? ?